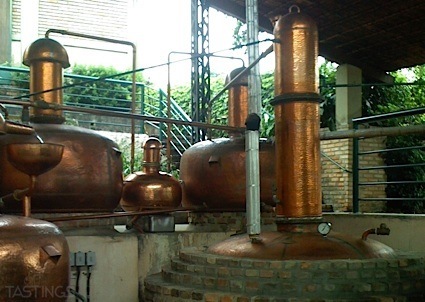 Bottom Line: A superbly spicy and intricate sipping rum that will cover all bases. 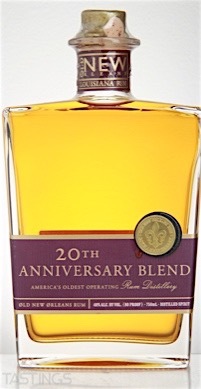 96 • Old New Orleans 20th Anniversary Blend "King Creole" Rum 40% (USA) $84.99. Old New Orleans 20th Anniversary Blend "King Creole" Rum rating was calculated by tastings.com to be 96 points out of 100 on 4/11/2016. Please note that MSRP may have changed since the date of our review.